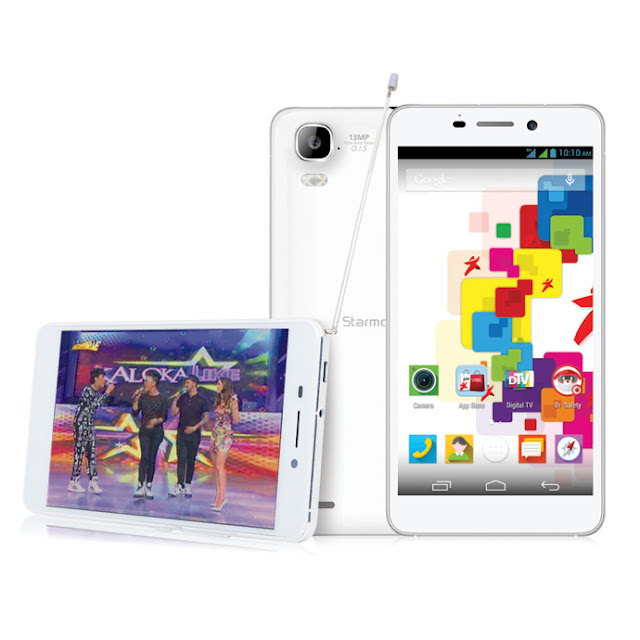 Starmobile KNIGHT Visions: Watch TV, shoot photos and videos, and share moments like never before. Offers are good from July 21-23, 2015 on desktop and the Lazada mobile app and from July 24-26, 2015 exclusively on the Lazada mobile app. 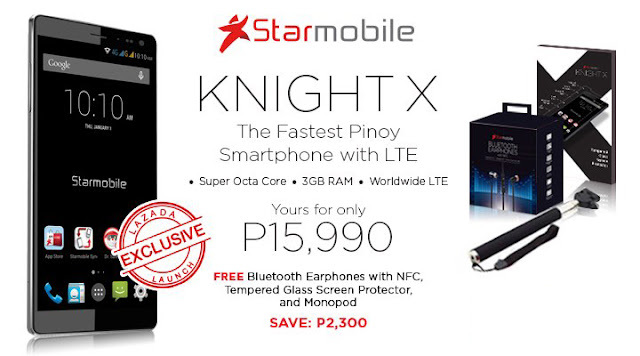 Apart from these, the Starmobile KNIGHT X is now also offered on Lazada with exclusive freebies. 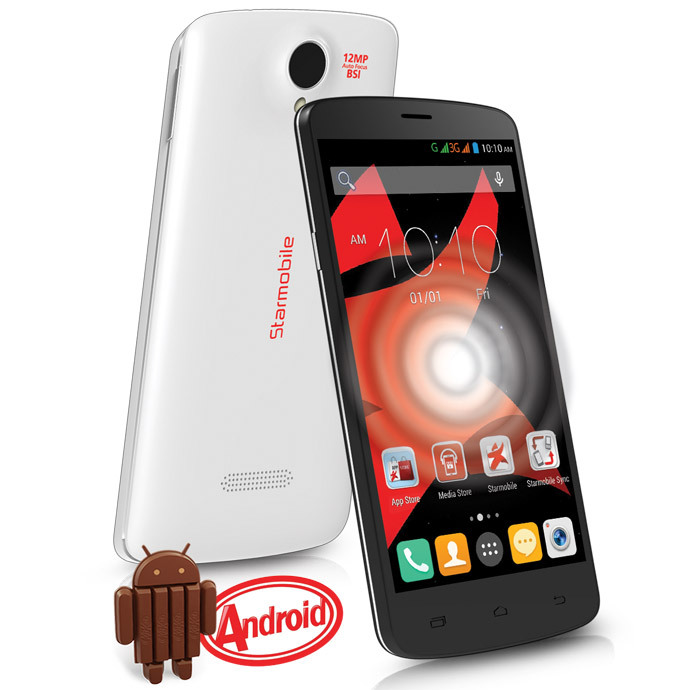 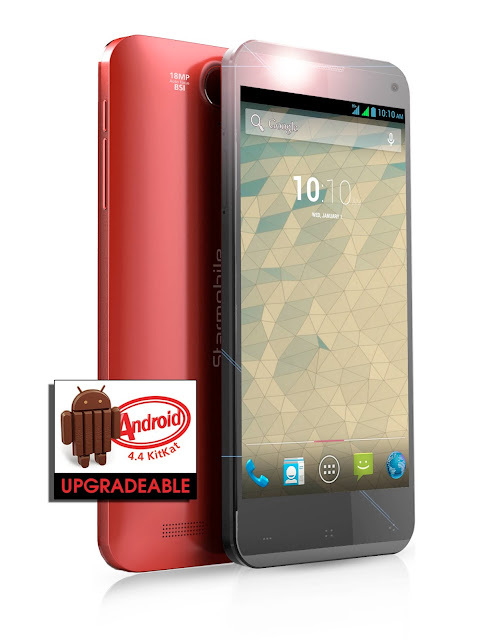 For more information on Starmobile products and more awesome deals on Lazada, visit www.starmobile.com.ph or go to www.lazada.com.ph.